We take you to the diverse collection of excursions including Gorilla expeditions, Wildlife safaris, Guided nature walks, Mountain Hiking, Primate Safaris, Bird watching, White water rafting, Honeymoon safari packages and Cultural tours. Our safaris cover countries of Uganda, Rwanda and Kenya. Travel with us and we take you through East Africa's most interesting tour destinations where you will experience a taste with difference. Our safaris are more detailed and in sync with the comfort and curiosity of our tourists. Our itineraries are designed to provide maximum coverage of the wild. Our guides are professionals and are experts in the field of wildlife tourism. 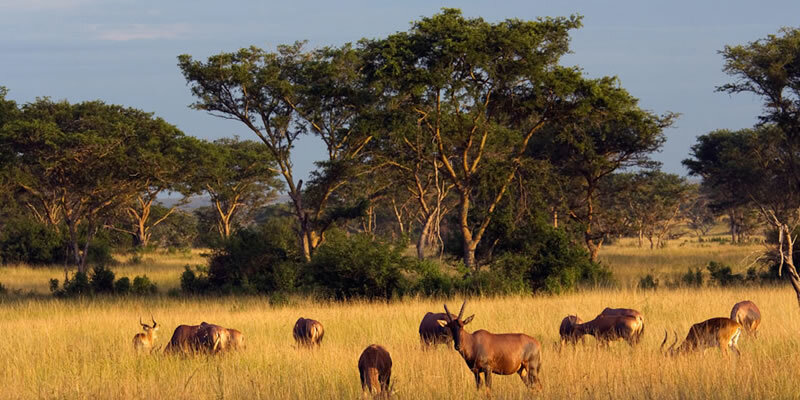 Safaris are arranged to different ecosystems in Uganda including National Parks, Tropical Rainforests, Water bodies, Cultural Sites, Communities and other destinations. As the name suggests, Eco-Specialists Tour Company was promoted and run by a group of qualified and competent Eco-tour guides with an experience of over 10 years in site and safari guiding. Choose from our amazing trips to Uganda: Bird Watching, wildlife safaris, cultural tours, voluntours, mountain trekking etc! 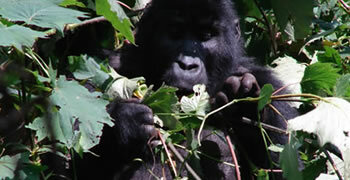 Eco Tours Uganda has adventures for both individual travellers and the whole family. You can conquer the wild thrills of Uganda on an eco tours, visit the gorillas in the wild, relax and explore the impenetrable forests of Uganda, experience the pioneer-style adventure of a Uganda Safari. Each adventure offers a unique opportunity to leave the the towns and discover the remote far of Africa and experience one of the most pristinely kept natural areas left in Uganda.